Sony announces their new PSVita. This will be release worldwide by late 2011. It has a quad-core CPU and multi-touch pad, The one on the back and one on the front, the screen. It has 5' inch OLED touch screen. Gamers will be happy to have this one of a kind gadget however, this is kinda expensive but I think its worthy buying this if you really love gaming. Also, its not only for gaming but for entertainment like videos, pictures and music. This became more better because of the built-in camera and the two analog stick on the left and right for better first person shooting gameplay. 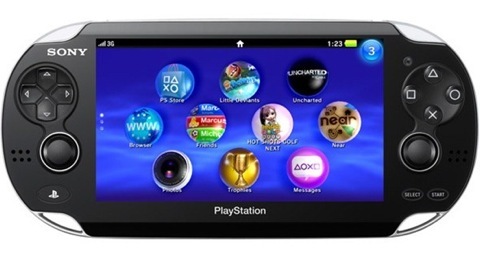 The price is $249 for the Vita Wifi and $299 for the Vita Wifi + 3G and this will be released by late 2011.